Well, here we go. Our very first Black Friday offer. Great deals for PPG pilots. 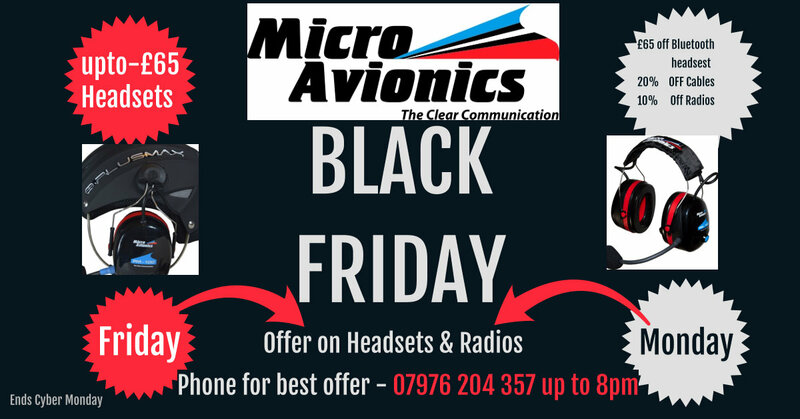 10% off of already discounted radios, 20% of paramotor accessories and -£65 off of Bluetooth paramotor headsets. THe twist is, you have to order by telephone!